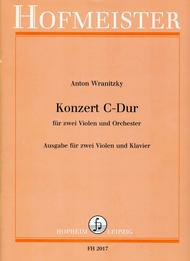 Composed by Anton Wranitzky. Edited by Gunther. Sheet music. Published by Friedrich Hofmeister Musikverlag (HF.FH-2017).